A 100% natural, absolutely organic, cleaning business. We also offer a zero obligation, free, on-site consultation. Competitively priced — contact us for a free estimate. Zero toxic, cleaning chemicals used. No formaldehyde or perfumes. We at Green Choice Carpet of Long Island understand that cleaning is one of the most important things for a comfortable and beautiful home. We have a highly trained and licensed team of technicians that will make your life easier and provide you with the best results possible. We understand that every customer has individual needs and that is why we have put together a variety of packages to meet your every individual need. In addition to this we charge competitive prices and provide different specials and coupons every day. At Green Choice Carpet Cleaning Long Island we do know the dangers that regular household cleaning products pose because of the content of chemicals in them. We strive to provide the best and safest carpet cleaning in Long Island and this is why we use only green products which are safe for your whole family, and the environment. Our products re certified as green by Green Seal and the EPA and completely safe. 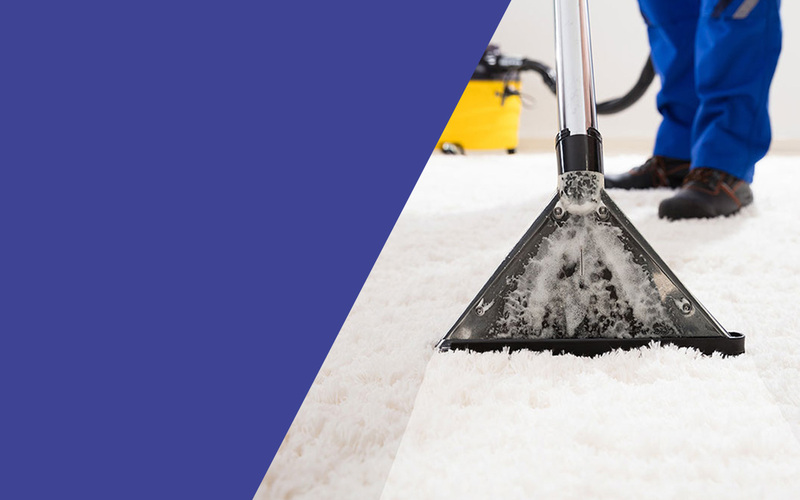 With our powerful steam cleaning machines, we can give your carpet and upholstery a high quality cleaning without the use of harsh chemicals. All of our technicians are hired employees of Green Choice Carpet of Long Island. They are trained, tested and certified to make sure they provide the best service for our customers. Our company does not subcontract in order to avoid complications and to provide quality customer service. All of our technicians are professional, friendly and will do their best to provide you with the best green cleaning experience. If you are interested in our services, give us a call at 1-516-453-5463 for a free on-site demonstration of our services. We will provide you with an estimate and come prepared to perform the cleaning at the same time. My cat threw up on the carpet last week and I needed a carpet cleaning company to come and take care of the problem asap before it get worse. I called Green Choice Carpet cleaning NYC and they technician showed up at my doorstep a few hours later fully equipped. He assessed the situation and gave me a reasonable price to do the cleaning, an hour later and the problem disappeared. Great job Green Choice! Our office is in Manhattan has a few carpeted conference rooms and we trust Green Choice Carpet cleaning NYC to maintain it every 2 months. We always schedule an appointment a week ahead and they are always on time and they do a great job. The gentlemen who clean the carpet are always polite and hard working and they always leave our carpet in excellent condition. We live in manhattan and our radiator leaked onto the carpet a few weeks ago. It created a huge rusty stains on a beige carpet and it looked horrible. We called here and there and at last made an appointment with Green Choice Carpet NYC. We thought we should probably clean our entire living room instead of only the stain and Green Choice did an awesome job. The carpet is nice and clean and the air in the room changed, it was definitely worth it! I have two young children and it’s important for me to use green cleaning company to do my carpets at home. My family and I live in Queens and I’m a regular client of Green Choice Carpet NYC since they use green products only and they do magic with the carpeting. We can all stay in the house while they are cleaning and there no toxic fumes or unpleasant smells. I’m very happy with their service and I will recommend to every family with small children! I’m very impressed by Green Choices Carpet NYC and the service they did. They cleaned our living room, bedroom and hallway carpet and they did an amazing job. Our dingy carpet looks nice and great after the cleaning and I’m super grateful!